Looking to stay in Utah's capital? Find a mix of eclectic inns, Victorian-era B&Bs, ski resorts and more upscale hotels. 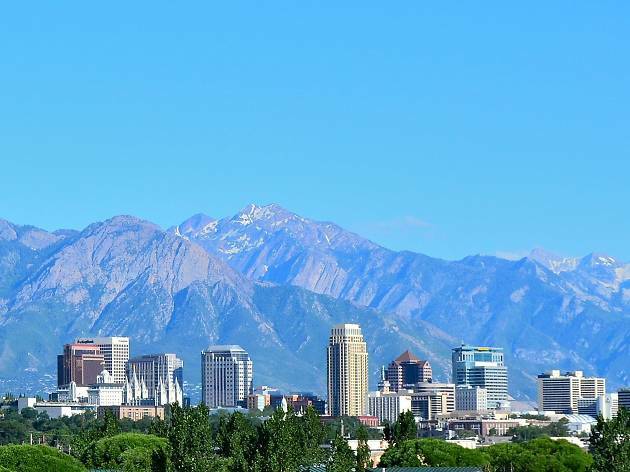 From Temple Square and the famous Spiral Jetty land art to a vibrant LGBTQ community, world-class restaurants and the Greatest Snow on EarthTM (yup, the powder’s so deep, it’s trademarked), there are plenty of things to do in Salt Lake City. Whether the city is your final destination or your basecamp for nearby adventures, no shortage of charming lodging options awaits. 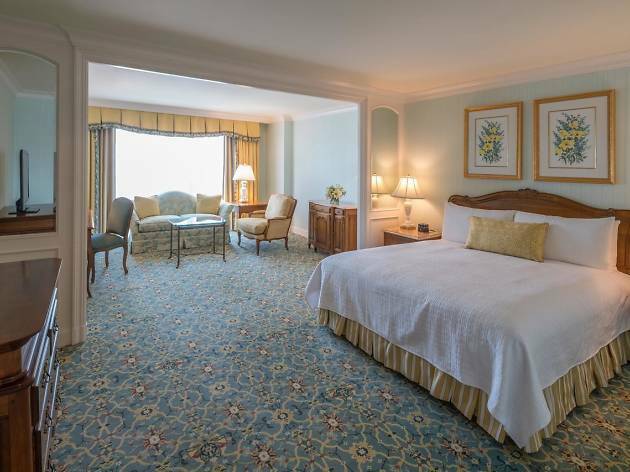 Guests seeking a cosmopolitan luxury experience should book with The Grand America or Hotel Monaco, while history buffs will delight in historic inns sporting design redolent of bygone eras. Adding diversity to the local lodging scene are boutique hotels and quirky B&Bs like the Anniversary Inn, where no two themed rooms are alike. 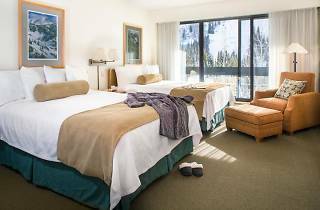 Visitors planning to spend most of their time exploring or skiing in the close-by Cottonwood Canyons might consider a stay at the Silver Fork Lodge or Snowbird’s Cliff Lodge, located right in the Wasatch mountains. Wherever you make reservations, endearing and affordable are the name of the Salt Lake lodging game. Look forward to warm customer service, distinctive decor, and prices that beat out many other cities. Between its signature Afternoon Tea and the serene Grand Spa, The Grand America – the flagship property of the Little America Hotel family—knows how to plunge guests into immersive relaxation. Suites and Premier Rooms feature step-out balconies, ideal for pre-dinner drinks. 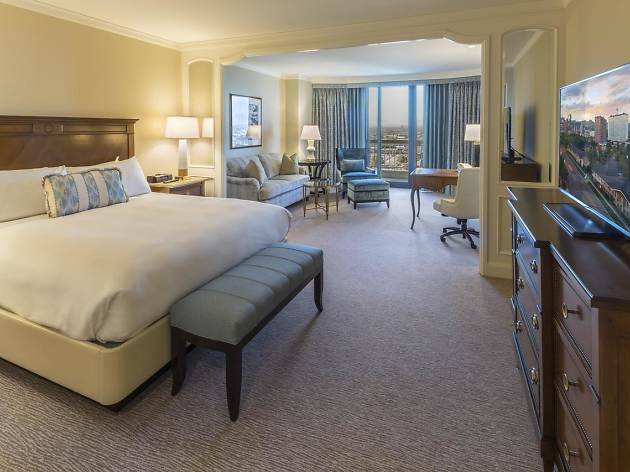 As the only AAA Five-Diamond hotel in Salt Lake City, The Grand manages to be both luxurious and family-friendly, with amenities like cribs and a babysitter concierge service. Within, you’ll find many fabulous dining options, but leave room for one or two choices from the pastel rainbow of macarons at La Bonne Vie. Dubbed one of the best hotels in both Salt Lake and Utah by US News & World Report, the Monaco has its own personality, defined by modern, vivacious rooms in a historic bank building. 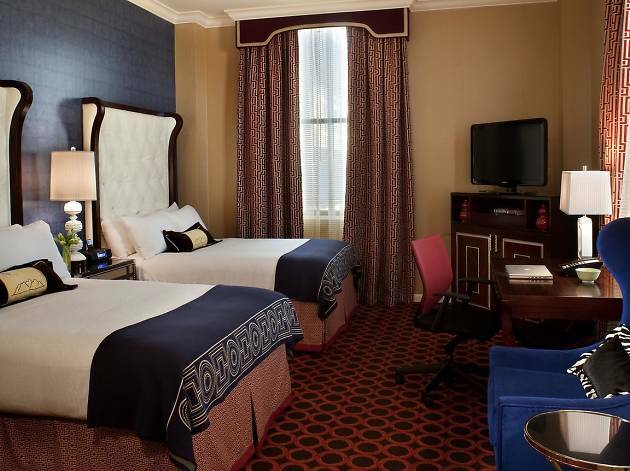 Conveniently located downtown, Hotel Monaco is surrounded by restaurants, theaters, and other places to explore. The hotel restaurant Bambara is a dining destination in and of itself. 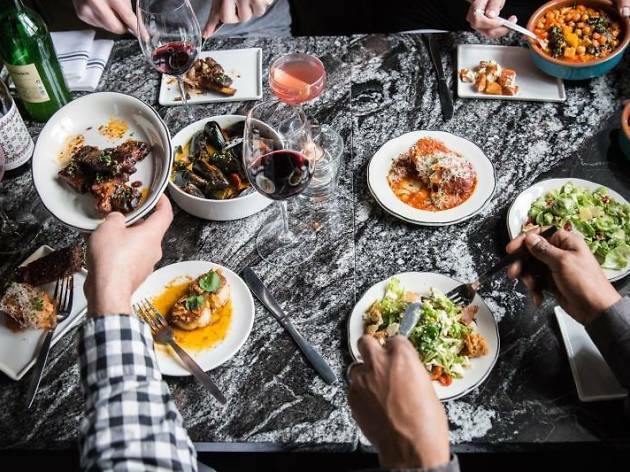 With a commitment to fresh, local cuisine that shines in the All Local Cheese Board and a chef who’s been at it for two-plus decades, a meal here is a must. The Peery is where museum meets lodging, from the building’s rich history to the sundry artwork dispersed across the property. 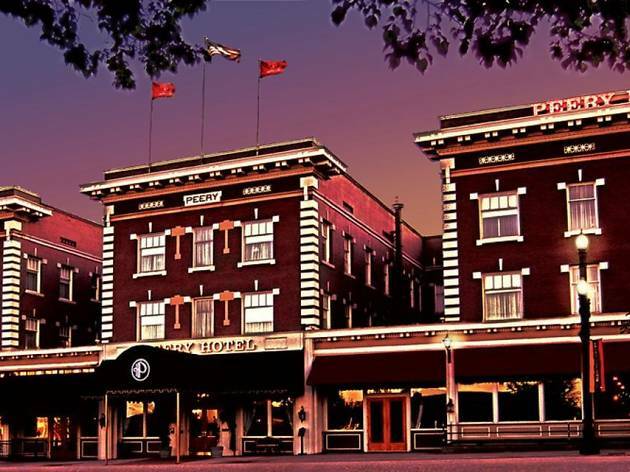 Part of the Ascent Collection of independent, boutique hotels, it has been in the business since 1910. The interior sports a vintage 1920s-era Art Deco vibe that shines in the sleek rooms and Carnegie’s Public House alike. Located downtown, the Peery is a short walk to everything from Pioneer Park and the Utah Museum of Contemporary Art, to dining. Perched upon Capitol Hill, this Renaissance Revival-style home offers sweeping views of downtown. Built in 1906, the Inn was a home and law office before it became a bed and breakfast in the late ’90s. Each room is decorated uniquely and takes its name from a site in Utah, from Arches to Sundance. The Inn on the Hill also rents out its Carriage House, an intimate two-story cottage complete with a kitchenette and gas fireplace – great for private getaways or family vacations. Who says ski lodging has to be all rustic mountain-style architecture? The Cliff Lodge defies convention with an epic Brutalist concrete exterior and bright, chic rooms. Nestled in Little Cottonwood Canyon and less than 45 minutes from Salt Lake, this modern lodge gives guests ski-in/ski-out access to arguably the best and most extreme terrain in Utah. 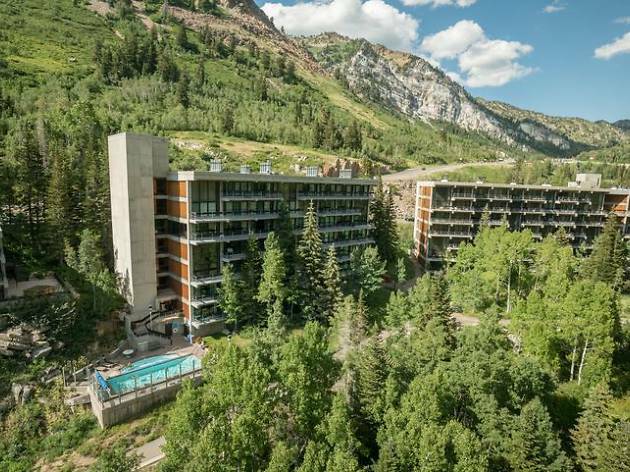 Staying at Snowbird is not just for winter. When the snow melts, miles of hiking and biking trails emerge. And from mid-August through most of October, Snowbird hosts Oktoberfest, complete with live music and steins frothing over with beer. When you stay at the Ellerbeck, you spend the night inside a Victorian slice of history. Built in 1892 and listed in The National Register of Historic Places, this mansion boasts stained glass windows, marble columns, and antique wood finishes that set a vintage palatial mood. 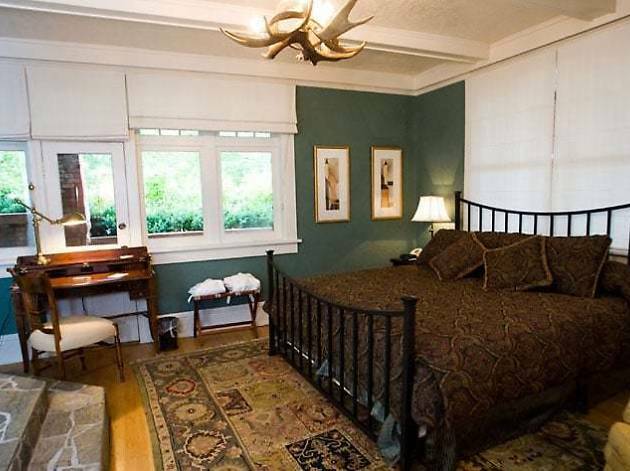 This Avenues-area bed and breakfast has an array of affordably priced rooms and even the option to book the entire place if you have a large party. Don’t miss the lavish complimentary breakfast each morning—will it be the Nutella-stuffed French toast or Italian-style frittata? This huge hotel offers a litany of amenities and conveniences, from numerous dining options to a fitness center with the biggest indoor/outdoor pool in the city. Little America is part of a lodging tradition that dates back to the late-19th century. As the story goes, a shepherd became lost in a snowstorm in Wyoming and dreamt of a warm haven overflowing with food. A few decades later, he established the first Little America hotel, named for the USA’s ‘Little America’ base camp in Antarctica. With its downtown location on Main Street, Salt Lake’s Little America makes an ideal post for exploring the city. 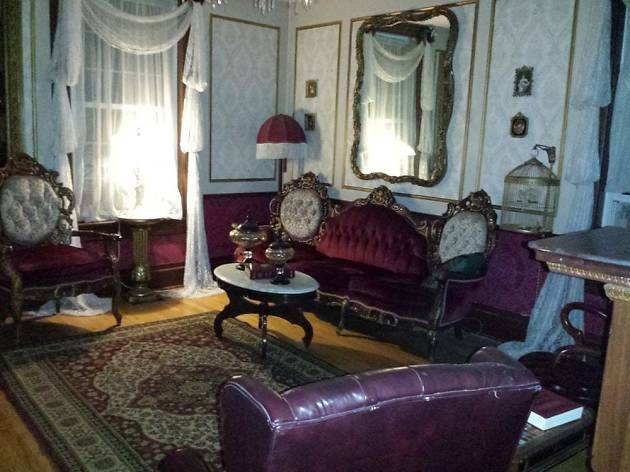 Of all the historic lodging Salt Lake City has to offer, this bed and breakfast truly transports you back in time. Built in 1887, the Victorian mansion boasts a formal dining room, a classic library, and a sitting parlor complete with a chandelier and white grand piano. The Hansen House’s outdoor spaces rival the interior, with a charming garden encircled by century-old trees, a rock garden, and a quaint sitting area. Each themed room includes a fireplace and whirlpool tub. 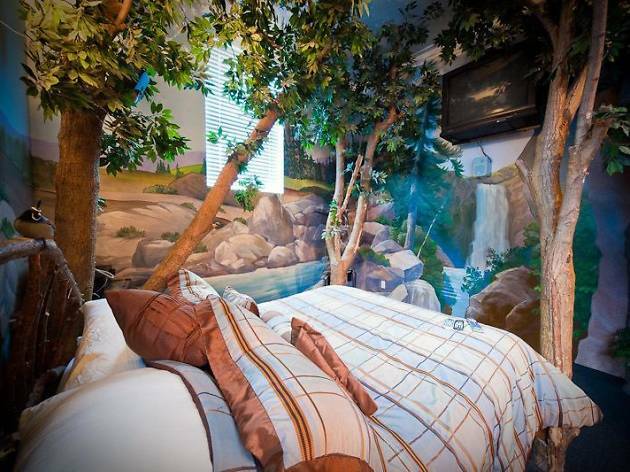 Lovers of whimsy will melt when they see that this inn is literally inside a castle. 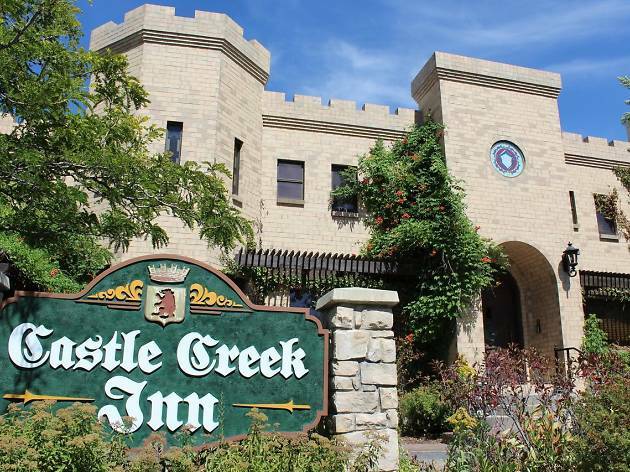 But it’s not all about olde-word charm; Castle Creek Inn is on a mission to blend together the rustic experience you might find in, say, a Scottish citadel, with modern conveniences like fast wi-fi, online movies and an all-night snack bar. While you’re only 15 minutes from downtown Salt Lake, you’ll feel worlds away from the urban hustle and bustle during a soak in the two-person whirlpool tub ringed by natural rock and surrounded by trees. Be sure to pick a themed room that fits your occasion, from the Canterbury to the Romeo & Juliet. If you’ve ever dreamt of spending the night in the Oval Office or an ancient Egyptian tomb, the Anniversary Inn can make that happen. Across its three locations around Salt Lake and the city’s periphery, there are 50-some suites, each with an immaculately executed unique theme. There’s an appropriate motif for everyone from safari-seeking adventurous couples to families with pirate-obsessed kiddos. A stay also comes with complimentary cheesecake, sparkling cider, and breakfast. If an anniversary is indeed your occasion for staying here, plenty of add-on amenities await, from rose petals and a candlelit bath to a romance spa package. Locals know the Silver Fork for its restaurant, armed with a smoker that produces some of the best barbecue in the city, not to mention a 70-year-old sourdough starter that adds serious tang to pancakes in what has been awarded the best breakfast in the state. 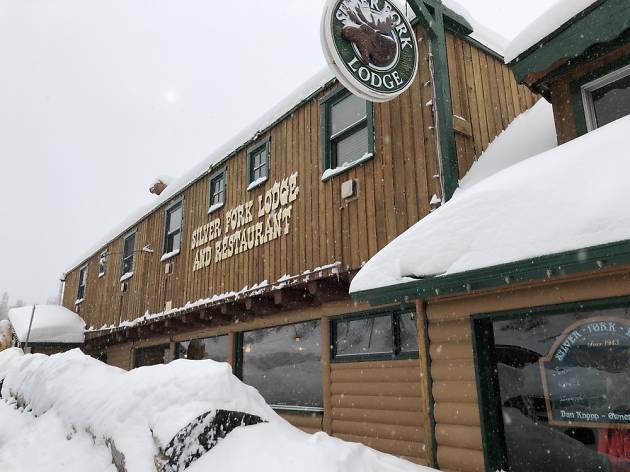 Food aside, the Silver Fork is the ultimate lodging experience for guests with log- cabin fever. 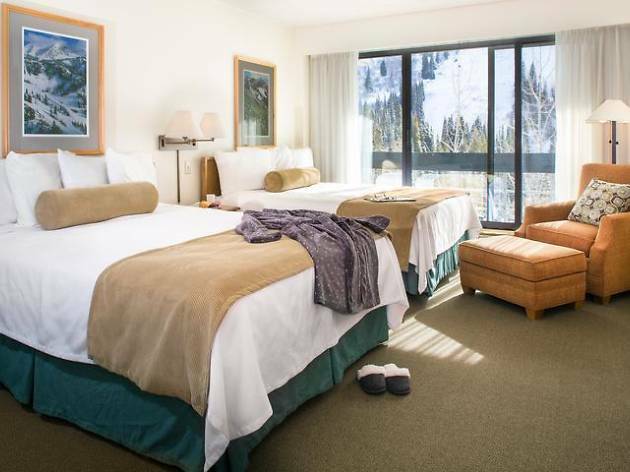 Less than an hour from the airport, this historic inn is surrounded by the Wasatch-Cache National Forest and just minutes from skiing, which makes the sauna an essential amenity. 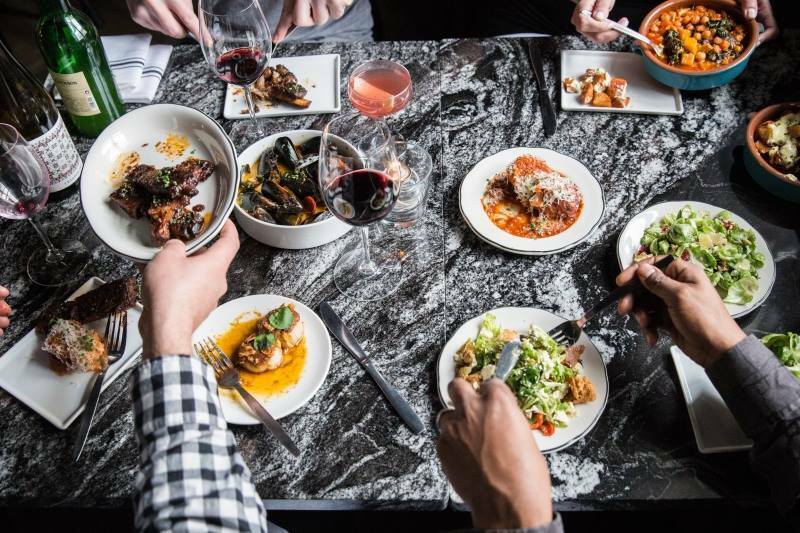 Forget everything you think you know about Salt Lake City’s food scene; it’s much more than the culinary capital of Jell-O. Vibrant immigrant communities, the legendary Salt Lake sweet tooth and old-fashioned, humble talent make the eating scene more than worth its salt. 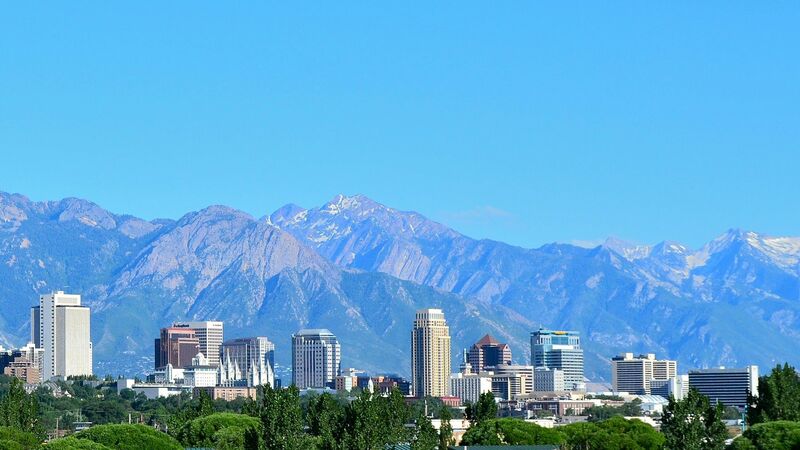 With an average of more than 220 days of sunshine each year, there are endless things to do in the Greater Salt Lake City area.